Why Can't I Buy Iranian Rial From SafeDinar.com? 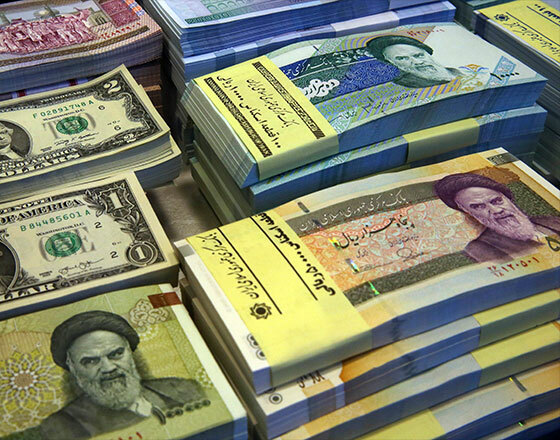 In response to the change in sanctions regarding Iran, SafeDinar.com has seen increasing interest from clients looking to buy Iranian rial. Because our research has indicated the purchase of Iranian currency or goods remains illegal, Safedinar.com is not offering the rial for sale at this time. The lifting of sanctions against Iran is a result of that country’s compliance with a Joint Comprehensive Plan of Action (JCPOA) requiring it to demonstrate the peaceful nature of its nuclear activities. This partial repeal of sanctions has several immediate effects, including the release of $50 billion to $100 billion US in previously frozen Iranian funds and assets. The deal also paves the way for Iran to participate in oil sales on the open market. While this historic shift in policy regarding Iran is a significant step, it is our understanding that other sanctions and associated penalties remain in place. 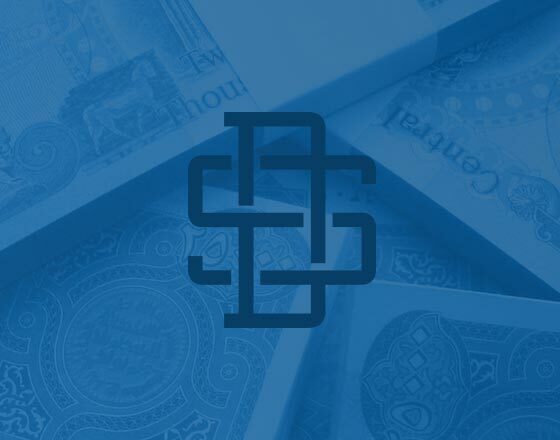 OFAC has informed Safedinar.com that the current agreement allows for only foreign, non-U.S. institutions to deal in the rial; as a U.S.-based financial institution, we are by no means allowed to exchange the rial. Despite the potential for the rial to appreciate, the penalties and risks inherent in violating Federal trade and economic sanctions prevent us from offering the rial for sale at this time. We take this stance to protect both ourselves and our customers from potential liability and penalties. If you need information about buying or selling other exotic currencies, please call 877-723-3391 or email us. At SafeDinar.com, we want our customers to be informed on how and why we conduct business in a specific manner. Our goal is to provide the best service possible. While we may publish our opinion on news in the industry, this notice is intended solely for informational purposes, for readers interested in the subject of foreign currencies. It reflects only the thoughts, opinions or understandings of the writer, whether SafeDinar.com or a third party, and it does not constitute investment, financial or legal advice. Please see the Terms and Conditions governing use of the SafeDinar.com website and SafeDinar's services. When you’re ready to sell your currency of choice, it can be daunting to know where to begin, who to trust, and how to proceed safely, confidently, and swiftly with the transaction.